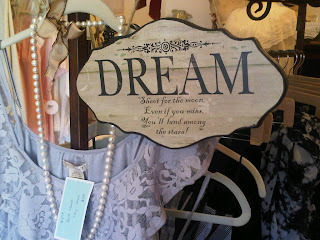 muse room kailua: Out With The Old, In With The New! As the year 2010 comes to an end and 2011 approaches, we may take time to create resolutions to better ourselves. 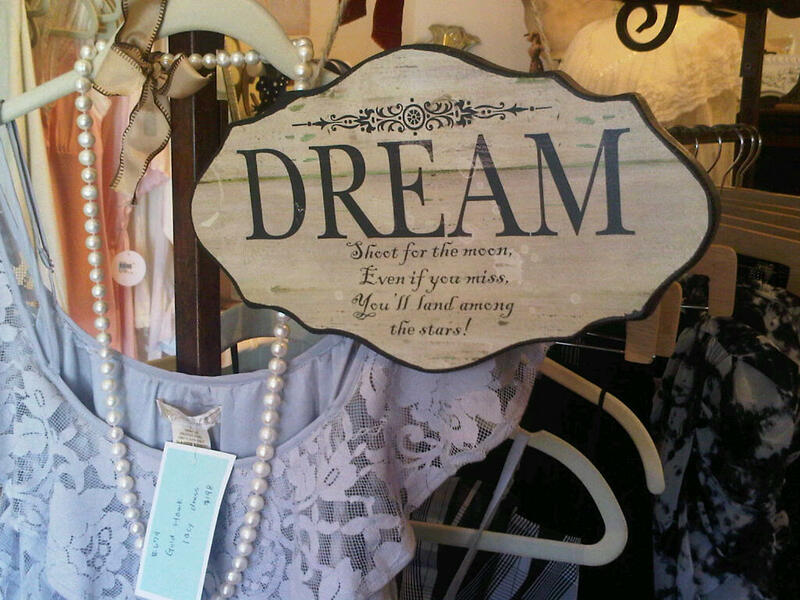 This painted wooden "Dream" sign is the perfect reminder to open ourselves up to the new year and reach new goals! Happy dreaming.